Car owners never know when they might run into an issue related to their locks or keys. Consider taking your little ones to school, stopping by a shop, and accidently locking them inside? Would you take the risk of hurting your own kids by smashing the windows? Emergency situations like these can be unsettling and demand an instant resolution which can only be delivered by an experiencedcar locksmith professional. 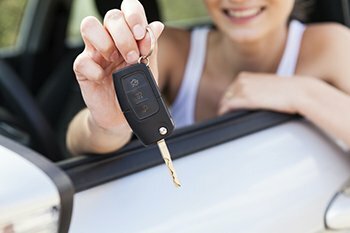 San Jose Lock And Safe is a reputed locksmith firm that offers 24x7 car locksmith services to vehicle owners throughout San Jose, CA. Our hard-working auto locksmiths are hired from the best finishing schools and possess unmatched traditional competency. Broken locks, misplaced keys, or ignition issues, no challenge is big enough for our capable car locksmiths. Most people do not know that they can avail affordable ignition repair services from a professional locksmith. 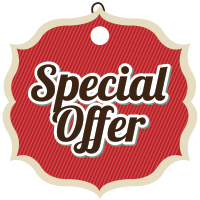 We are not just a great alternative to your car dealership when it comes to quality, but also a far cheaper option. Plus, our car locksmith s don't take days to resolve your issues and get things moving as quickly as possible. Locked out of vehicle? Broke your transponder key? Engage a capable car locksmith for all your vehicle lock and key related issues. Call our 24x7 team now on 408-461-3436!